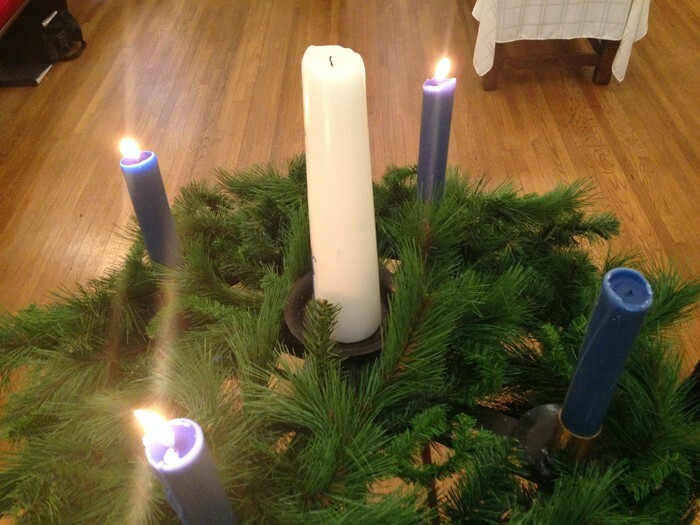 To complement the Advent season and the unique Bible Study happening during the week, Rev. Hagler and Liz Remelius, DCE, have chosen to provide a short series of Advent reflections and devotions based on the Gospel of Luke’s nativity story, focusing specifically on the presence and role of Mary. We hope that our thoughts and words provide constructive substance for your personal or family devotionals as we wait together for the birth of Jesus. The devotionals will be sent via email, available in print in the church Narthex, and uploaded to our new blog. Click here to read the devotionals online! Throughout this short series we will be looking at the Nativity from Mary's point of view. We encourage you to read these passages with open eyes and experience the story of the Holy Family anew. Beginning with the Annunciation and ending with infant Jesus' presentation to Simeon, we will follow Mary and her small family through this miraculous period of their lives that changed the world. We hope you will join us in worship throughout Advent on Sundays at 10:30 AM and on Christmas Eve at our 5:00 or 10:00 PM service! We are looking for another volunteer to work with our 4th-6th grade children beginning in January! 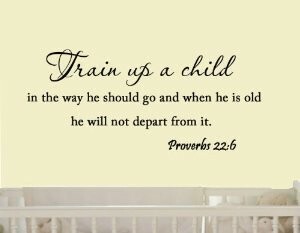 Being a Sunday School teacher takes only a small amount of planning time during the week and an hour on Sunday spent with our wonderful children! If you are interested or if you have any questions about the responsibilities, please contact Liz or Meg or you can call the church office (610-933-8816). A Congregational Meeting has been called for Sunday, December 21st, immediately following the 10:30 AM service in the sanctuary. The purpose of the meeting is to elect the next class of Elders and Deacons. Dinner for Eight sign-ups are in the Narthex! Groups of eight people are randomly assigned to meet for dinner in January, February, and March! 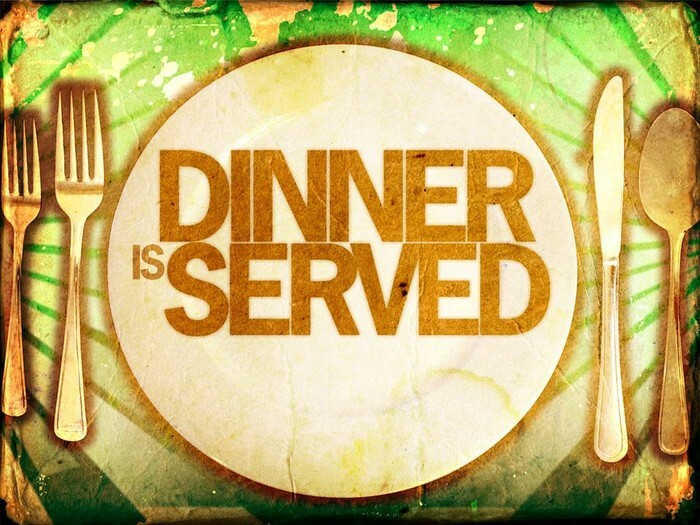 You can hold your meal in your host's home or you can opt to dine out - the choice is yours! This is a time to socialize with people in our church family whom you may or may not know. We are looking at a few untried ideas to make this event more flexible for our groups, so please sign up and help us make these dinners a success! We need volunteers to help watch the youngest members of our church family during worship! They are a wonderful group of children who want to get to know their church family - and what better way to do that than to spend an hour learning and playing with them? If you are able to be in the nursery on a Sunday, please email Liz or the church office with your preferred date(s)! If you would like to have an announcement read at the beginning of worship or printed in Sunday's bulletin, please submit your information to the church office by Wednesday of that week. These announcements should only be for events that will be occurring within the next week. Come share Christmas Dinner with your friends at FPC! Dinner will be served at 12:00 noon on Christmas day. 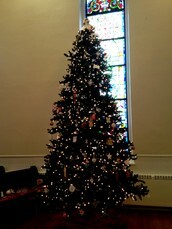 For reservations, please call the church office (610-933-8816) before Monday, December 22nd. There is no charge for this dinner, so we hope you will join us! This year's Alternative Gift Greeting Cards, sponsored through the MAC committee, will benefit Welcome the Stranger, Blankets, PACS, Alianzas, and Sustainable Harvest International. Each handmade card is $5.00. Cards will be available beginning on November 23rd. You can get them after church on Sundays in the Narthex or in the church office throughout the week. 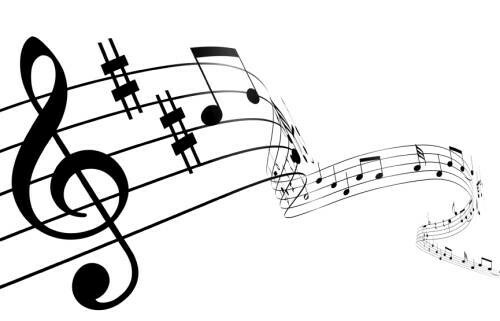 As the holiday season rapidly approaches, music departments will hold their winter concerts! Keep an eye on local schools like Spring-Ford, Phoenixville, Upper Merion, Great Valley, Tredyffrin-Eastown, OJR, Pottsgrove, and Pottstown - these concerts are always free and a fantastic way to get into the holiday spirit! The Phoenixville Chamber of Commerce updates their events calendar regularly. Click HERE to see what new events have been added! Looking for concerts, theater, or college sports? Check out these event calendars to find local collegiate events! 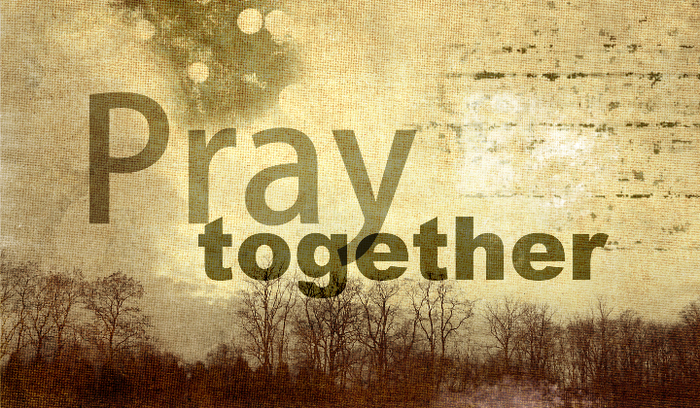 If you have anything you want lifted up in prayer by the church, please email the Prayer Chain or call the church office. Do you have questions about the church? Would you like to advertise your event to our church and community? 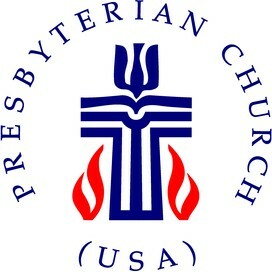 The First Presbyterian Church of Phoenixville is a PC(USA) Church. 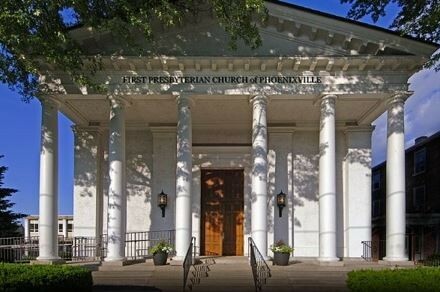 Located near the center of beautiful Phoenixville, the church is less than an hour from Philadelphia and King of Prussia. Join us on Sunday mornings for Sunday School and Worship!